Southern States Genetic Expression 12% Beef Tub Hi Mag is a free-choice, self-limiting, molasses based supplement tub for mature beef cattle and heifers in the spring tetany season when grass is high in protein, but still low in energy. Its 12% protein matches spring pasture needs without overfeeding protein and its 4.50% magnesium content aids in meeting magnesium requirements on lush, spring pasture. Southern States Genetic Expression 12% Beef Tub w/Hi Mag is fortified with chelated trace minerals and selenium yeast. Its free-choice feeding reduces labor, requires no special equipment and its tub formula reduces product waste. GENETIC EXPRESSION 12% BEEF TUB HI-MAG is formulated to be fed on a free-choice basis to mature beef cows and heifers while they are grazing pastures with adequate forage or are receiving silage, hay or green-chop. Consumption of the GENETIC EXPRESSION 12% BEEF TUB HI-MAG should range from 1.5-2.5 pounds per head per day where free-choice roughage is available. If consistently high in consumption of GENETIC EXPRESSION 12% BEEF TUB HI-MAG is experienced, your feeding program should be examined (see Important Consumption Data, below). It is important that your cattle have been on a high quality Southern States free-choice mineral for at least one week prior to the introduction of the GENETIC EXPRESSION 12% BEEF TUB HI-MAG. It is also important that your cattle have been receiving adequate forage from grazing, hay or green-chop prior to the introduction of theGENETIC EXPRESSION 12% BEEF TUB HI-MAG. Provide a Southern States free-choice mineral and an unlimited supply of clean, fresh water while the cattle are on the tubs. Once the GENETIC EXPRESSION 12% BEEF TUB HI-MAG has been introduced to your herd, you should maintain a fresh supply for your cattle at all times. 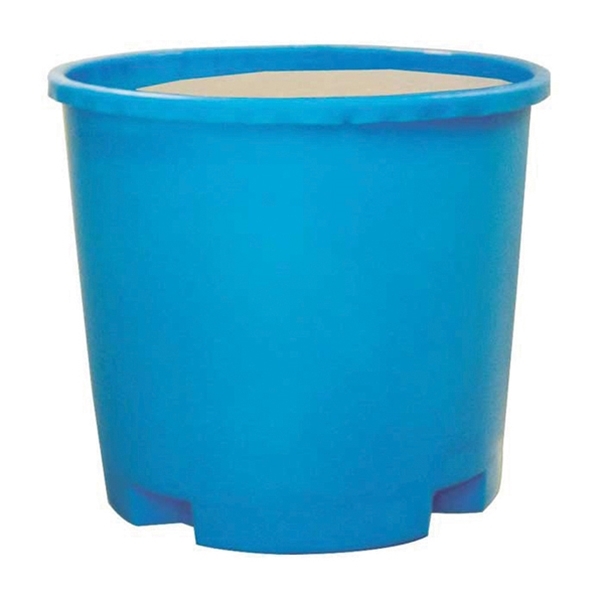 Supply (1) 200 lb (90.72 kg) tub for every 10 to 13 head of cattle or (1) 125 lb. (56.8 kg) for every 5 to 8 head of cattle. Feed GENETIC EXPRESSION 12% BEEF TUB HI-MAG near water source or near areas where cattle loaf. On range or in large pastures,make GENETIC EXPRESSION 12% BEEF TUB HI-MAG available in more than one location. If you cattle run out of GENETIC EXPRESSION 12% BEEF TUB HI-MAG, observe them closely for 3 days after restocking with tubs in order to prevent over-consumption.